Please note that the ETA is subjected to delays by the respective manufacturer. * Important: Please do not transfer money to us without sending us email of what you wish to order ! base on exchange rate on date of shipment). [DBS Bank] How to enjoy fish soup: order, scan to pay, EAT! How to enjoy fish soup: order, scan to pay, EAT! Join the PayLah! Hawker Trail contest by commenting your answers and you could be one of the 3 lucky winners! Contest ends 23 Jan, midnight! 2) Name 5 ingredients you'll use for your own fish soup and tell us why. [DBS Bank] OOTD – Sabotage mode. #OOTD - Sabotage mode. 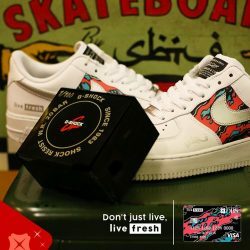 Stand to win a pair of Nike Air Force 1 or G-Shock watch customised by SBTG Official when you spend with your DBS Live Fresh Card from 8 Jan to 31 Mar 2018. 1) Every S$50 spend entitles you to ONE lucky draw chance to win the watch. Up to 1000 winners. 2) Top 100 spenders during the campaign period will win a pair of sneakers each. 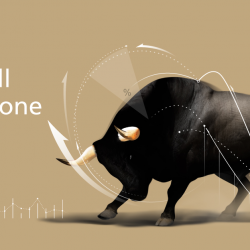 [DBS Bank] The Bull Ain’t Done. In need of some spring cleaning helpers for this Chinese New Year? Get yours now at http://bit.ly/2Ez3JNE. 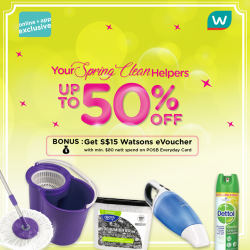 Enjoy up to 50% off for spring cleaning essentials and a bonus $15 eVouchers with min $80 nett spend on POSB Everyday Card! T&Cs apply. With the start of a new year, Alfred and Kewei can continue to count on POSB Smiley CDA to #TakeALoadOff parenting with 2% p.a. interest, special insurance plans, discounts at over 40 merchants, and more. Find out how you can too at bit.ly/2hIYL7y. T&Cs apply. Insured up to S$50k by SDIC. 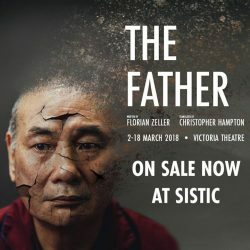 [SISTIC Singapore] TICKETS FOR THE FATHER ARE ON SALE NOW! TICKETS FOR THE FATHER ARE ON SALE NOW! André has lost his beloved watch again. His daughter and her husband are behaving very oddly and there is an unseen presence in his home playing cruel tricks on him. What is happening? Part family drama and part mind-bending puzzle, The Father is an ingenious and harrowing drama not to be missed. Enjoy STOREWIDE 20% OFF with min. 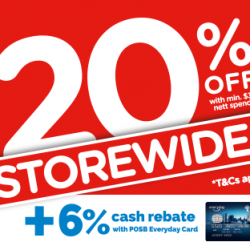 $38 nett spend + 6% cash rebate with POSB Everyday card at Watsons! Get ready to dash and catch the AMAZING deals at Watsons. Receive a free scratch card with min. $30 nett spend and stand to WIN up to $2.4 MILLION CASH AND PRIZES! Purchase WMF cutlery set at $9.90 (Members exclusive!) and Mistral Induction cooker at only $29.90^! What are you waiting for? Hurry down now! Promotion is valid till 16 Jan 2018, unless otherwise stated. 1) What was the clam marinade made of? 2) which beverage would you use to cook pasta and why? 3) Tell us if you can use PayLah! 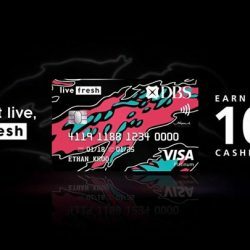 to send payment to non-DBS/POSB customers? 3 participants with the most creative answers will win! 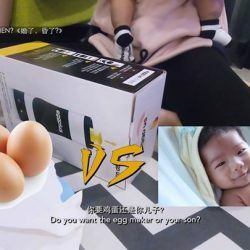 Contest ends 16 Jan, midnight! [Newstead Technologies] Microsoft Surface Laptop is designed for Windows 10S – that streamlined for security and superior performance. 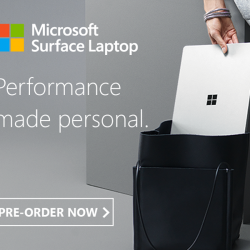 Microsoft Surface Laptop is designed for Windows 10S - that streamlined for security and superior performance. It is beautifully designed and crafted with the perfect blend of texture, subtle details, and clean lines. You don’t have to choose between desktop power and traveling light as Surface Laptop gives you an ideal balance of both. Experience faster, easier, and more natural navigation with edge-to-edge display and ultra-thin bezel touch screen. Pre-orders now at bit.ly/surfacelaptoppreorder ! Pre-orders close on 23 January & collection starts from 24 January 2018 at Newstead & Digital Style stores. Shop for your daily essential for your family & friends online or in-app now! Receive $15 eVoucher with $80 nett spend on POSB Everyday Card! Promotion valid till 31 January 2018. Limited to first 300 transaction, T&Cs apply. Hurry, head over to http://bit.ly/2AFjmRl now to find out more! 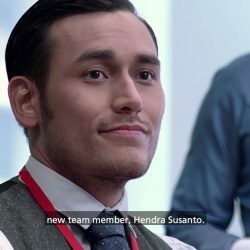 [DBS Bank] And we’re starting the year with a fresh new look. 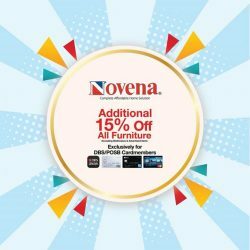 [Novena] Good news to all DBS/POSB cardmembers! 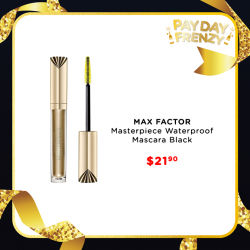 It’s time for PAYDAY FRENZY! Shop for your beauty essential and get $10 OFF SITEWIDE with min. $60 nett spend. Apply code [PAY0118] during checkout! 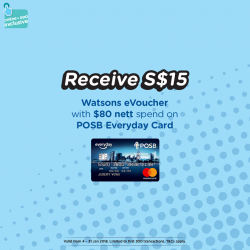 Get $15 Watsons eVoucher when you shop with POSB Everyday Card. T&Cs applies. Promotion is valid till 8 Jan 2017. While stocks last. [Eubiq] We’ve got a uniquely Singaporean relationship with money and we know it. We've got a uniquely Singaporean relationship with money and we know it. 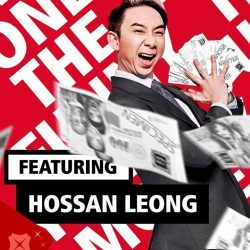 It's why you're invited to THE FUNNY IN MONEY, the stand-up comedy event of the year exclusively for DBS/POSB customers. Starring comedy greats Hossan Leong, Pam Oei and Fakkah Fuzz! Also known as Stand-up for Singapore. Because we are funny. Especially when it comes to money. Find out just how much we love laughing at ourselves at any one of the 3 shows on 3 Feb 2018, Saturday, at the National Museum of Singapore. 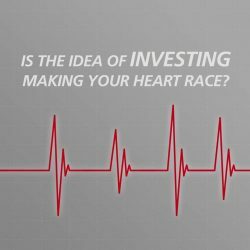 [DBS Bank] Does the thought of investing make your heart race? 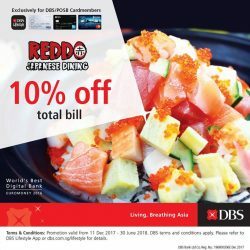 [Reddo Sushi] We are bringing you more value this 2018. We are bringing you more value this 2018. From now till 30 June 2018, get 10% off your total bill all day, EVERYDAY! This promotion is exclusive to all DBS/POSB Cardmembers. [DBS Bank] Start the year right by winning some PayLah! 2) List 1 new PayLah! feature and tell us what you like about it? 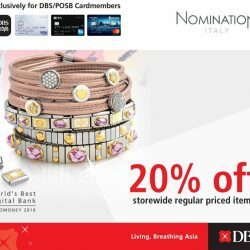 [Nomination Italy] DBS/POSB CARDMEMBERS EXCLUSIVE: 20% off storewide (regular priced items) . 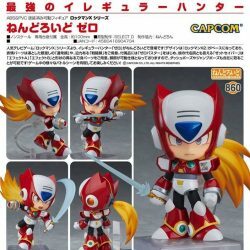 * Important: Please do not transfer money to us without sending us email of what you wish to order! 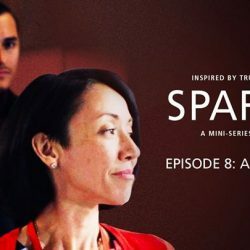 [DBS Bank] Reimagining branch banking: even as banking is increasingly digital, DBS is offering a fresh take on the physical banking experience.